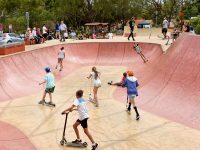 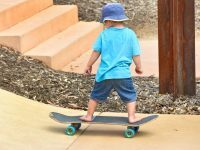 The Shire of Toodyay wanted to extend their skatepark with the construction of a concrete bowl to add to the existing flats, obstacles and mini-ramp. 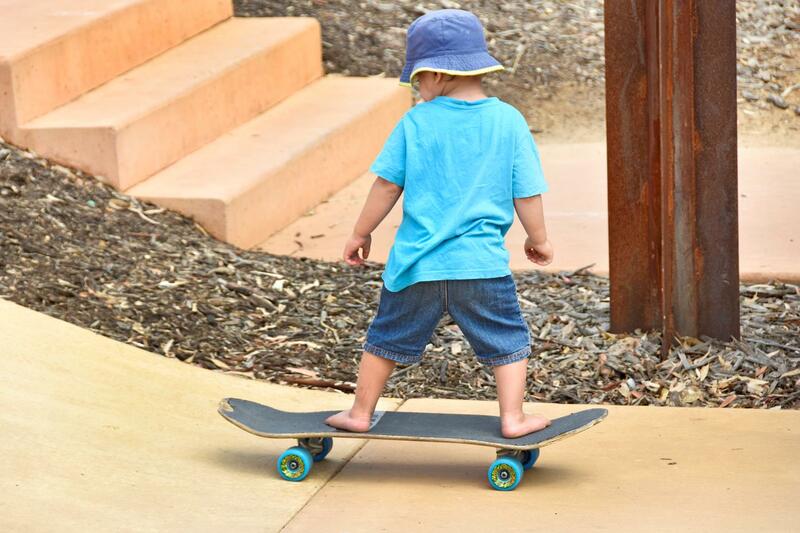 Stage II needed to be blended with Stage I, which we achieved by colour matching a concrete test panel and ensuring a smooth flush to join the two parts. 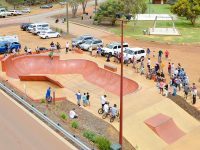 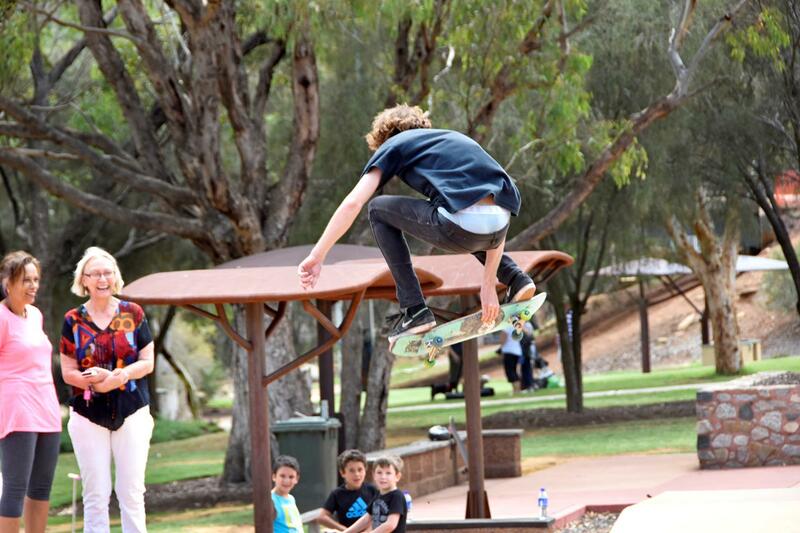 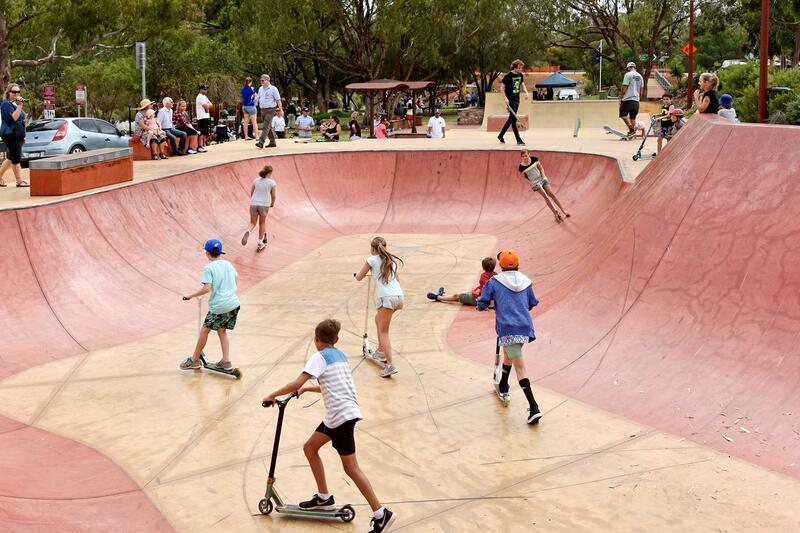 The skatepark extension was well supported by the community in Toodyay. 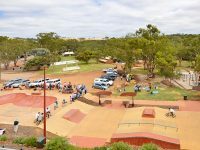 Local concrete suppliers Mobile Concrete Services provided the concrete at a reduced rate, and we passed those savings on to the Council. 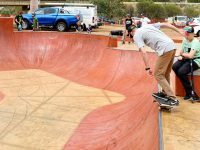 The community celebrated the opening of the extended Toodyay Skate Park on Australia Day 2016 with a fair, skate demo and BBQ Breakfast. 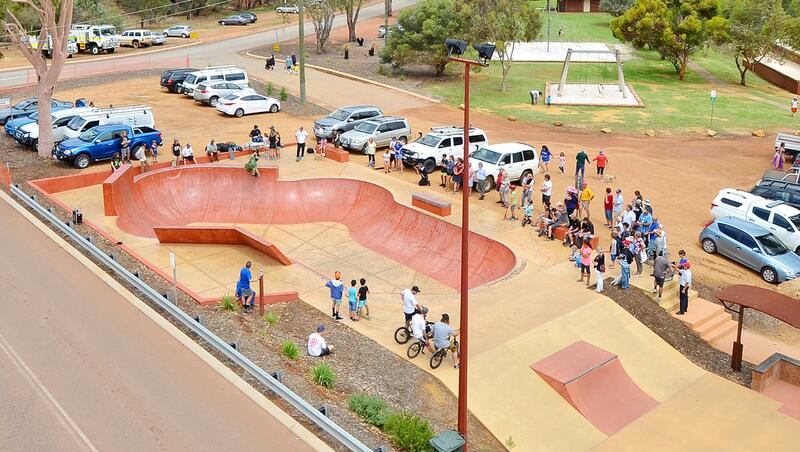 The Shire awarded Carving Concrete and other local sponsors a certificate of recognition for building the facility. 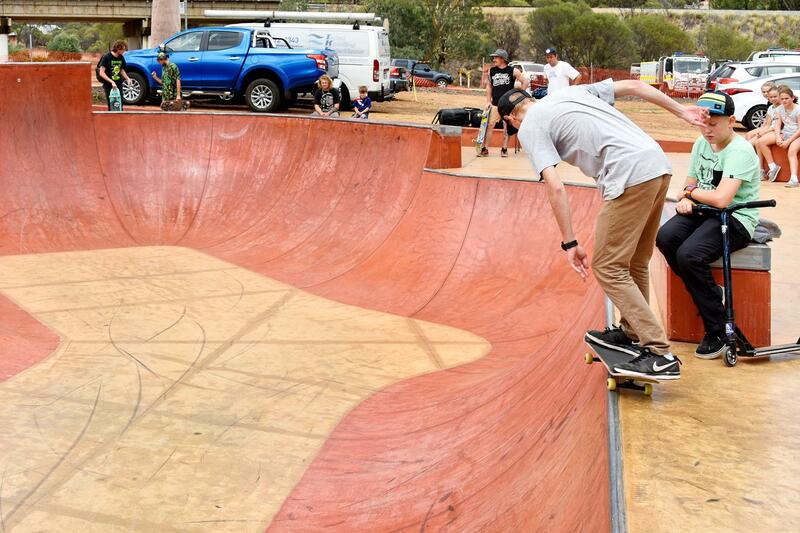 Bringing world-class skateparks to Western Australia.